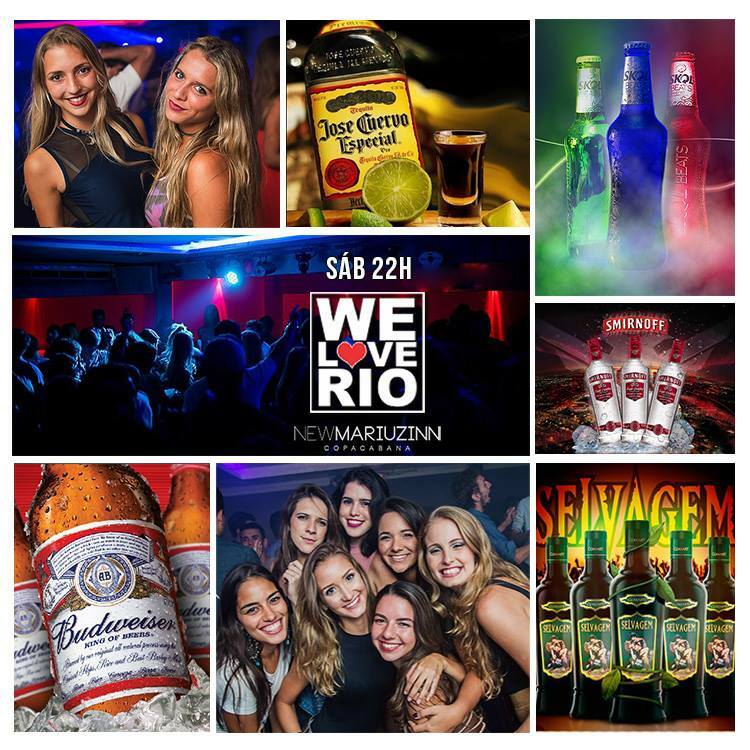 Saturday’s Rio Nightlife Pick – The New Mariuzinn Copacabana will host the We Love RJ! party again tonight. As always, there will also be a four-hour open bar from 11PM to 3AM with Smirnoff Vodka and a range of cocktails on offer. Tonight, Bar Bukowski will host the party 20 anos de Rock ‘n’ Roll (20 years of Rock ‘n’ Roll). There will be live band Best Friends bringing the best of 80s rock classics from 10:30 PM in the garage. Bar Bukowski is the hottest rock bar in Rio, attracting people from all over the city to enjoy the best of rock. Newly-opened Jack Daniel’s Rock Bar, a three-story club in Lagoa, is back this Saturday with another live rock music session. Playing the best of 90s rock, the club promises free entry and good vibes all night long as well as a performance from tribute band Mary Jane. Palphita makes a change from its regular house, pop and electronic lineup tonight for its monthly sertanejo night. 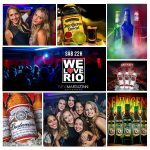 With an open bar for vodka and beer from 9PM to 11PM, the club promises a night full of the best of sertanejo, funk and hiphop classics from throughout the decades. This mainly outdoor venue is a place to get dressed-up for and wearing flip flops could prevent guests from entering. Kicking off the night at Rio Scenarium, MBP musician Daniel Rolim will perform at 8:30 PM, followed by samba from Sambarock da Silva e Bruno Maia at 11:30 PM. Meanwhile, DJ Marcello Sabre will spin the best of Brazilian music in the Anexo from 11PM, and forró group Trio Aba de Couro will perform from 4AM.